Windows Movie Maker is one of the best software that has been used for editing videos on your windows personal computer. Windows Movie Maker is ultimate one and simply you can “drag and drop” the objects to create videos on your PC. This application allows you to add music tracks and images in a click and you can save your work as output in a file. Also, you can directly upload to Facebook, YouTube and other media accounts with the help of internet connection. 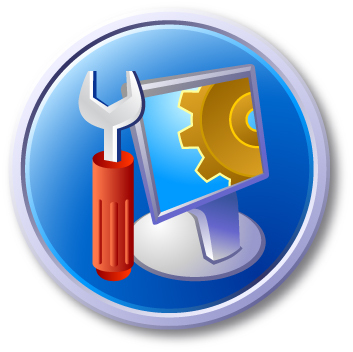 The main ultimate aim of this program is to reduce the work of Windows users and focusing to make it more simple. 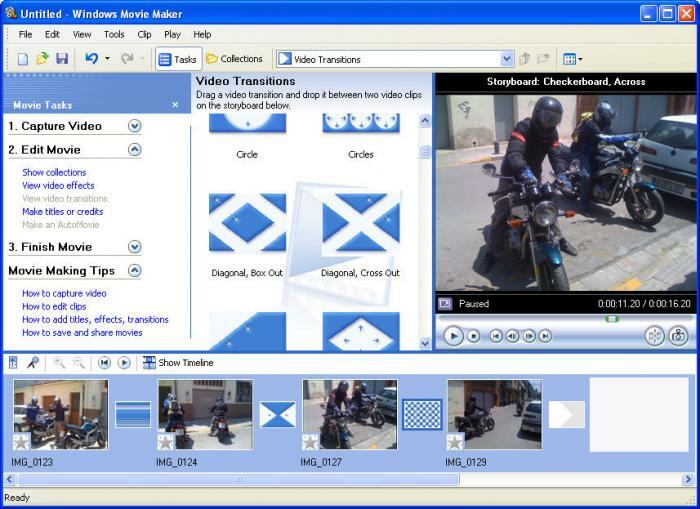 Avidemux is an open source software that allows you to create and edit video clips very easily. This application allows you to add useful filters in video and also allows you to add Logo, text and so many objects in the video itself. Since it’s an open source application, you cannot find many features in it. But Avidemux is rich in basic options such s removal of noise, color contrast and so on. While compared to other applications, Avidemux is worth to install in your personal computer. The most powerful tool that allows you to edit videos on your personal computer, it has very large amount of tools that are available totally a free of cost. LightWorks rich in realtime effects, clip trimming and other impressive tools. Movies like Mission Impossible has used this application to produce their movies, quiet interesting right. Yeah of course, LightWorks has also premium feature and in order to use those premium features, users should learn it very properly. It is advised to read the documentation before using the application. MPEG StreamClip is a simple program that can be downloaded within 327 KB size and from this application you can open various files, URL and easily trims videos. 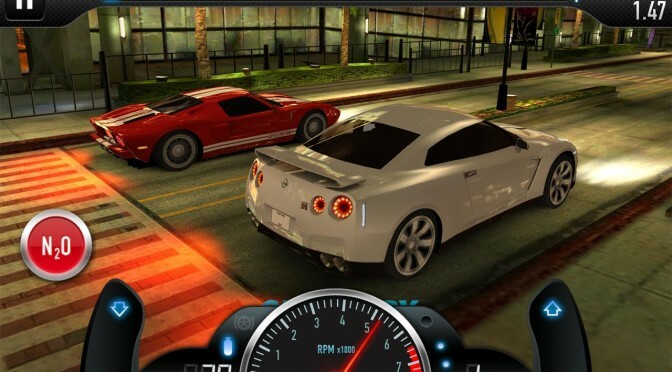 Even you can rotate the footage with the help of this application. This application is better for file conversion and video trimming purposes.